Wee Wonders from ages 5 - 10, transferring to Junior category at age 11. Juniors transfer to Youth at age 18. Youths transfer to Full Membership at age 30. Get Into Golf membership is available for up to 2 years. NEW PAR 3 MEMBERSHIP CATEGORY NOW OPEN! * Access to the Big Course up to 12 times per subscription year when signed on as a guest by a Full or Restricted Member (Guest Fee £10). Never Played Golf but want to give it a try? Why not find out more about our "Get into Golf" initiative for adults? Contact David Orr PGA on 0141-639-2140 to find out more! 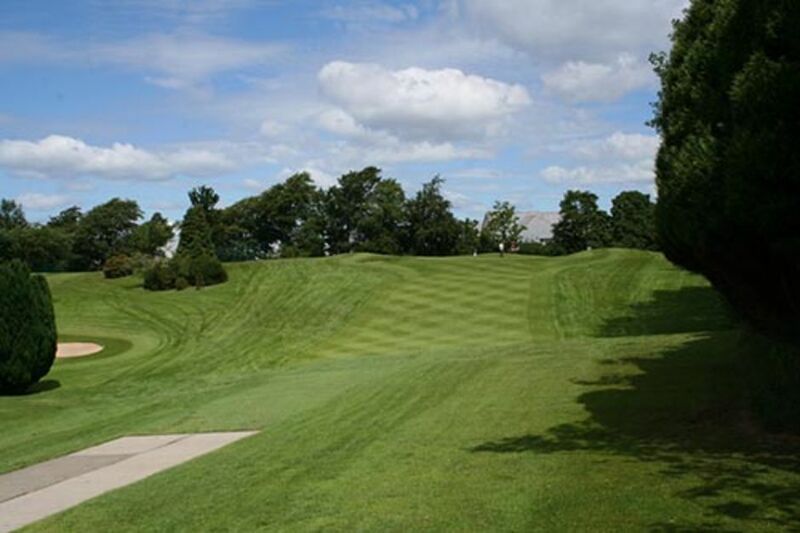 Why join The Whitecraigs Golf Club? We are proud to announce our affilation with Nuffield Health! This allows our members to a 20% discount off membership at Nuffield, Giffnock! Email us at admin@whitecraigsgolfclub.com to find out more! We are members of the Association of James Braid courses. Members may play at other James Braid courses at discount rates. To view the list of courses available Click Here.